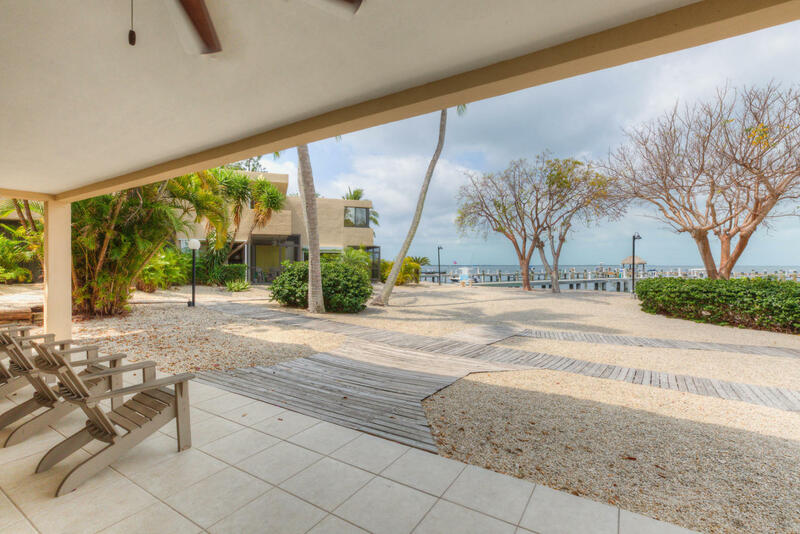 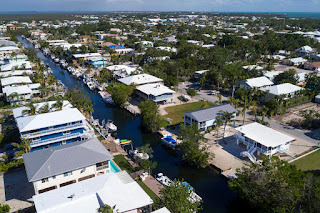 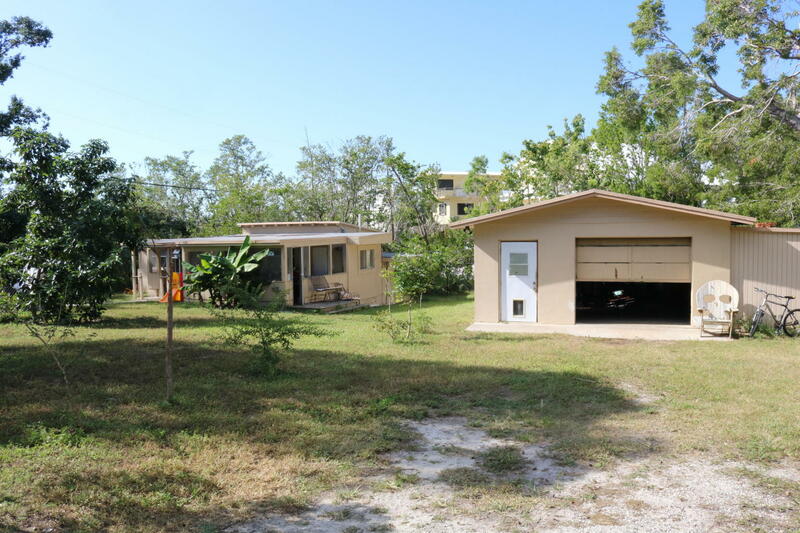 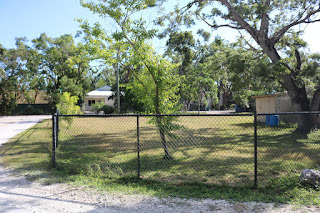 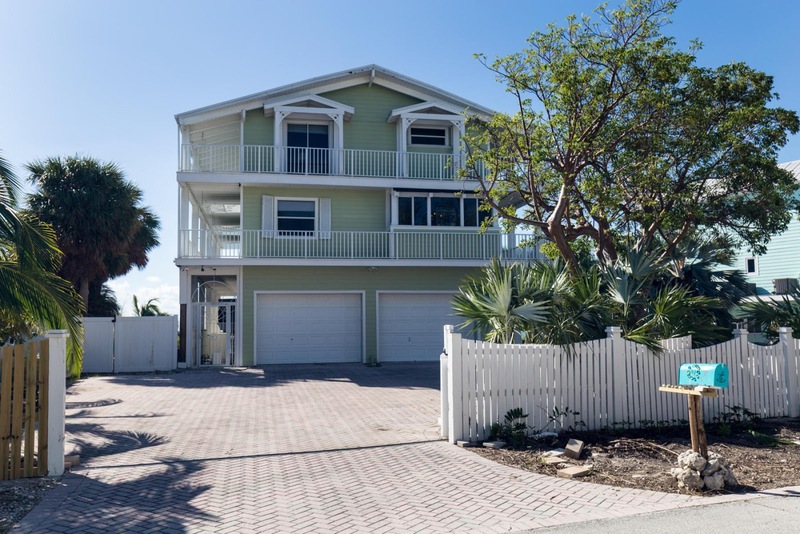 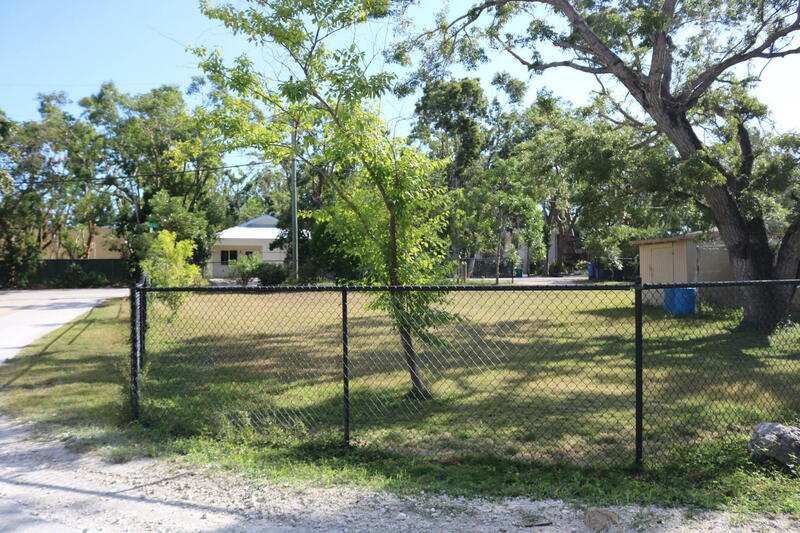 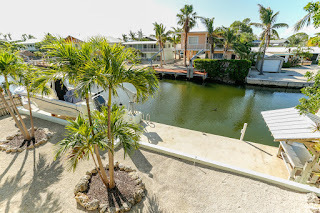 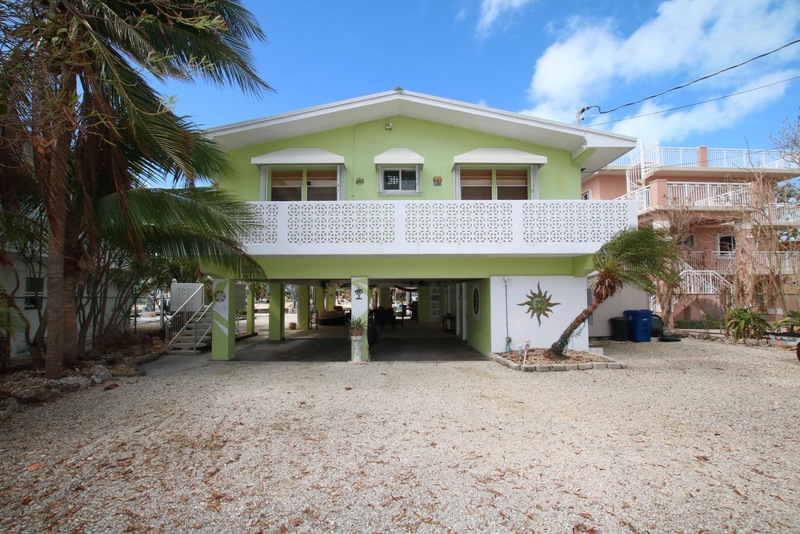 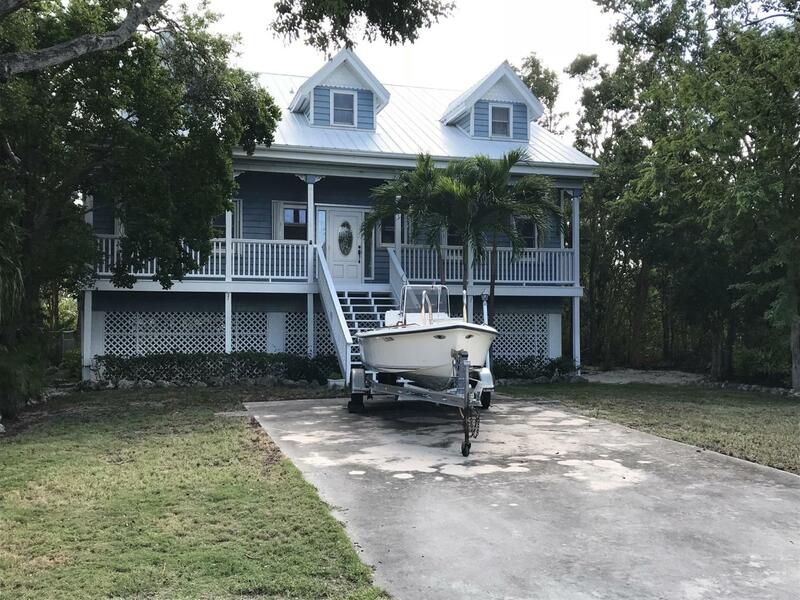 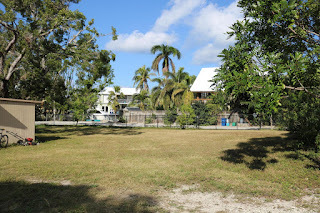 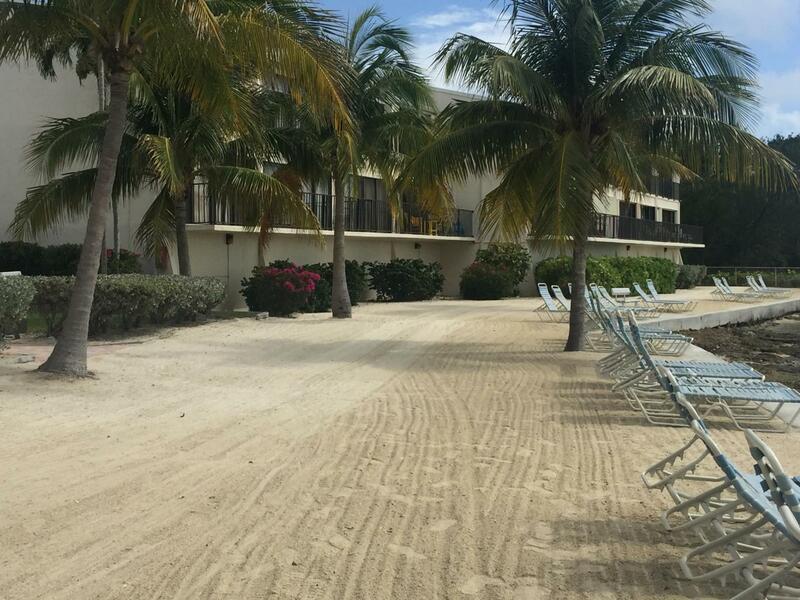 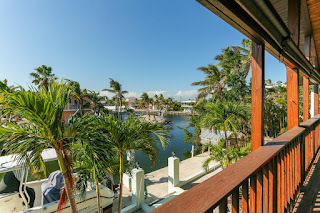 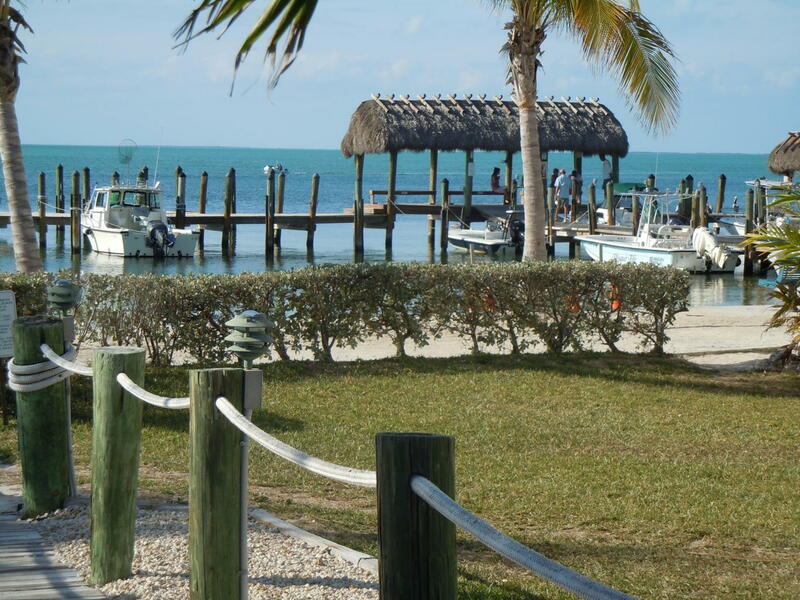 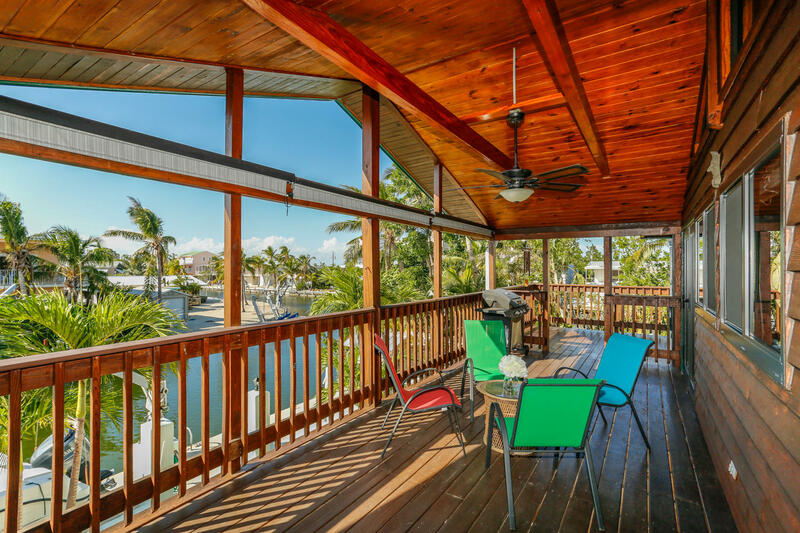 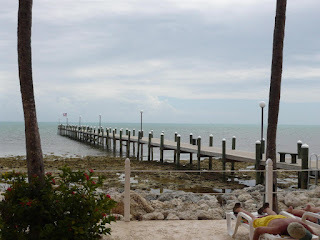 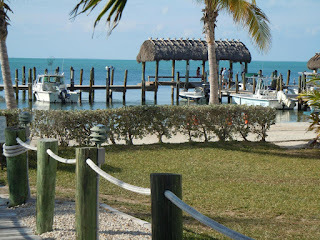 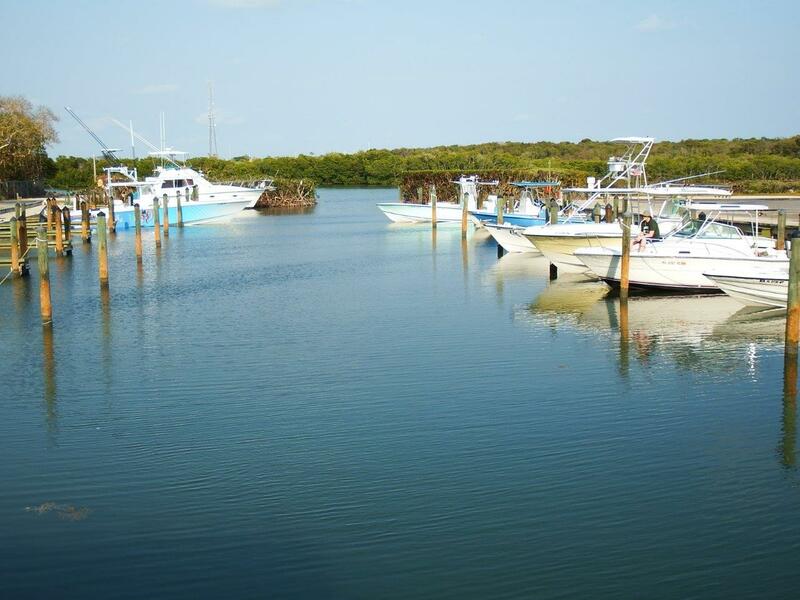 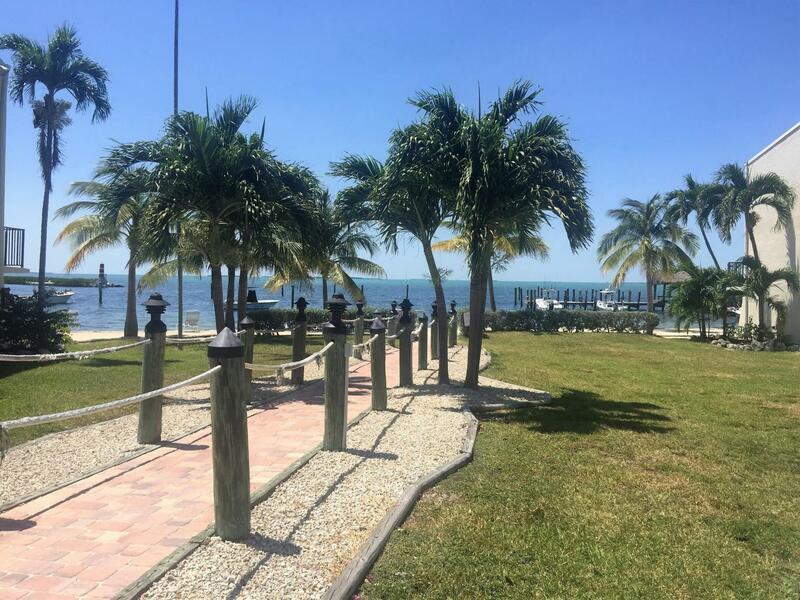 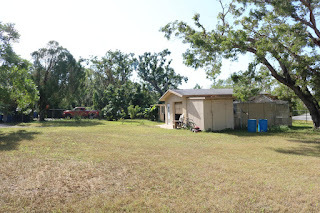 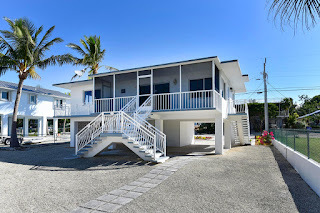 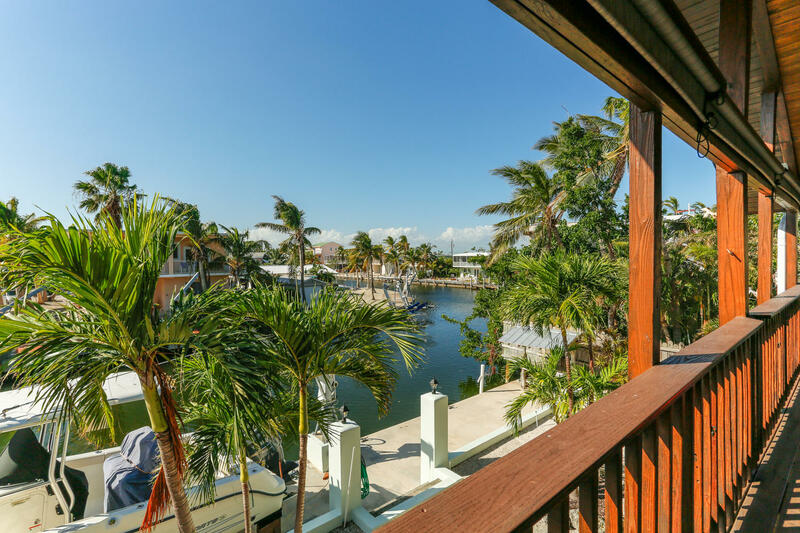 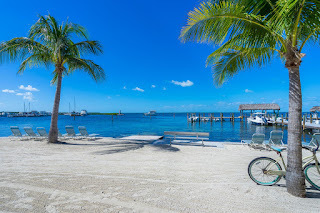 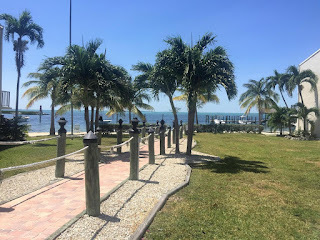 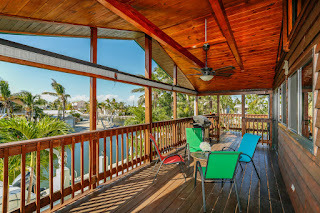 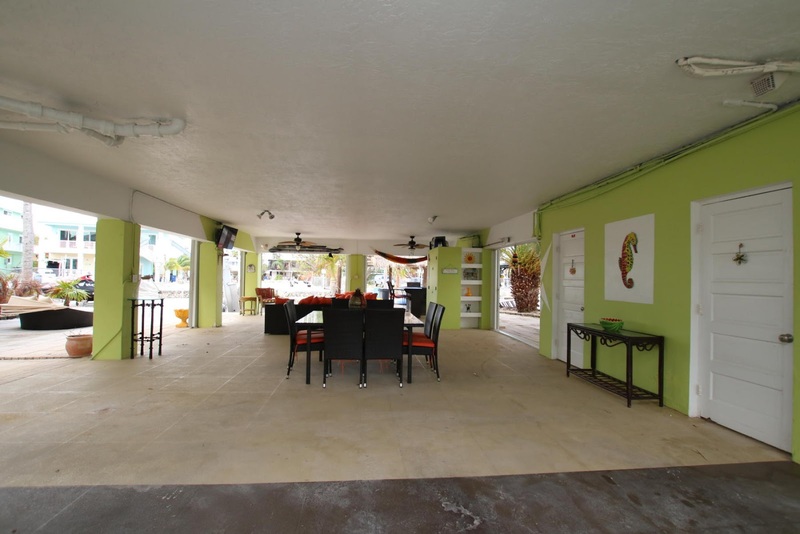 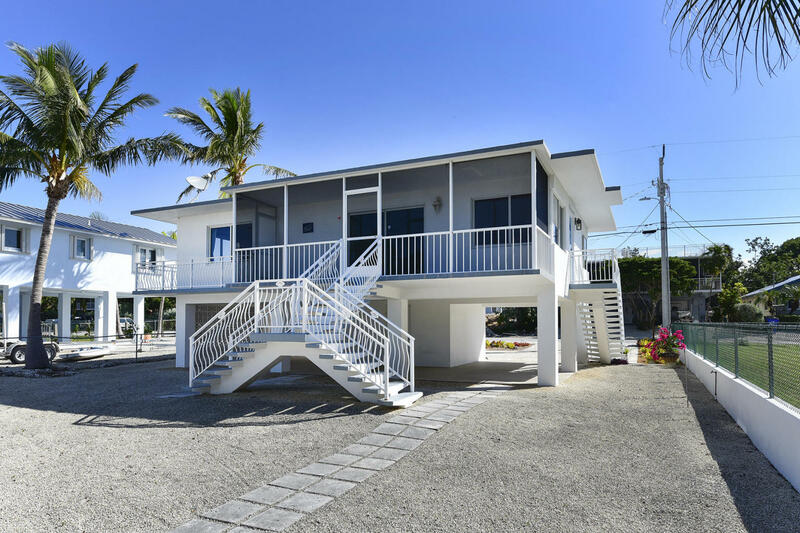 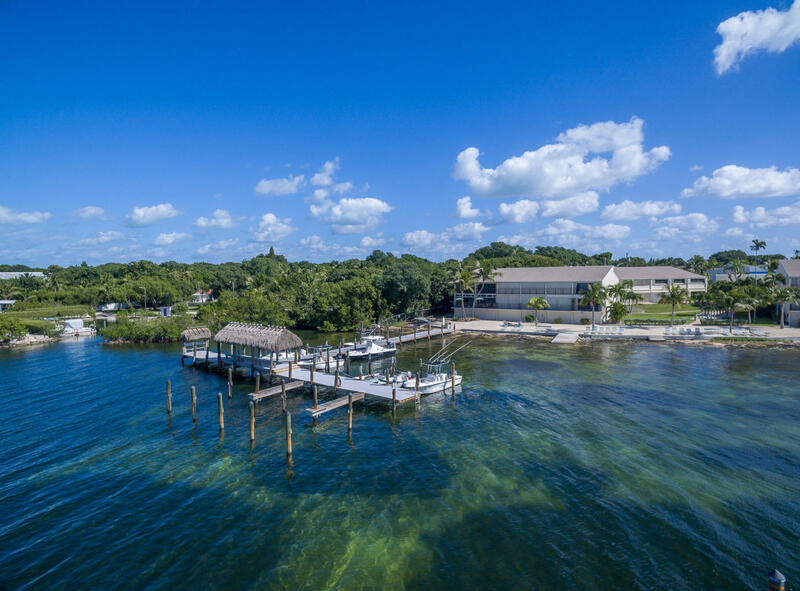 Oversized lot with small house in Key Largo 300K UNDER CONTRACT! 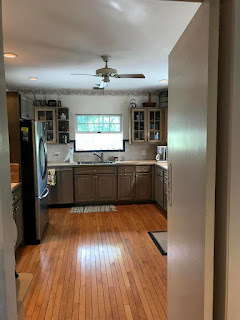 2/1 714 living space on a 15K lot This is a great buy and will definitely not last long. 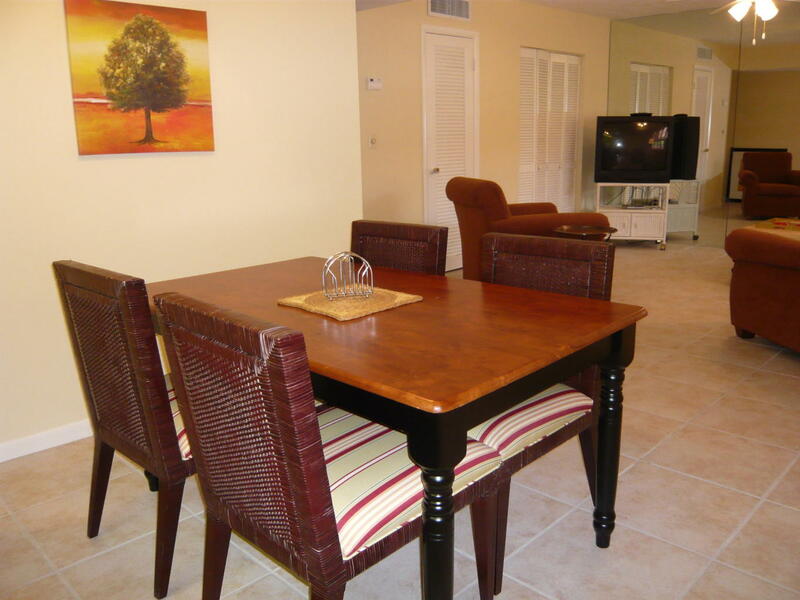 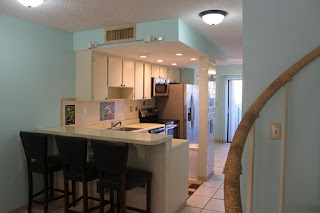 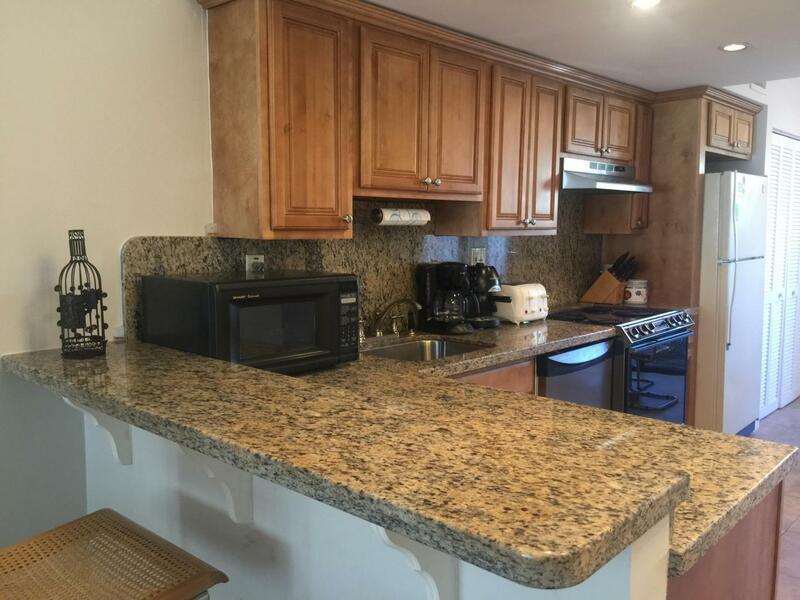 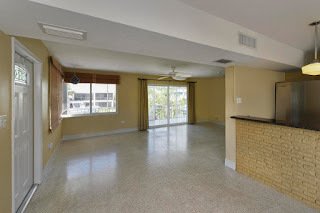 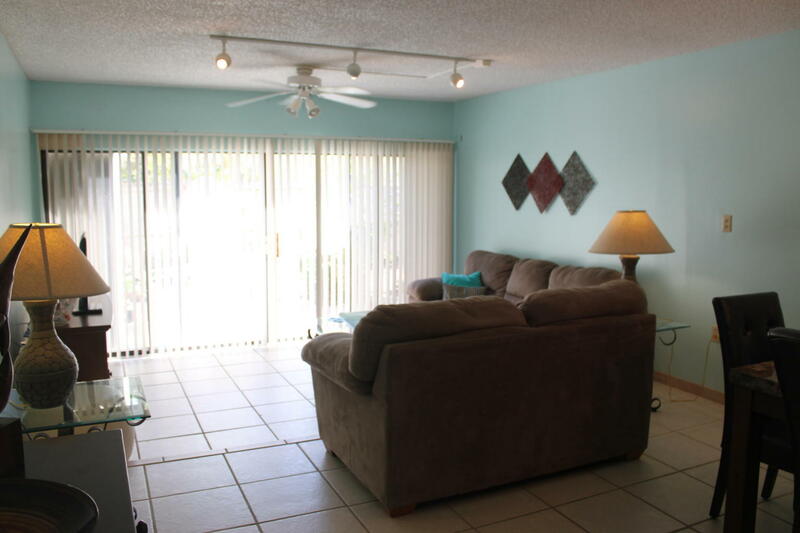 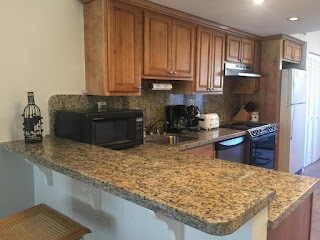 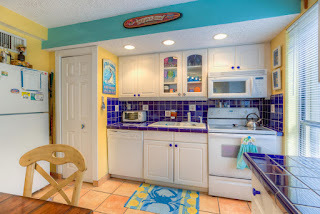 Weekly rentals permitted in this townhome with a deeded boat slip 435K UNDDER CONTRACT! This rent very well! 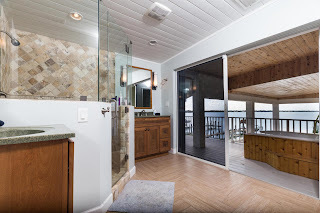 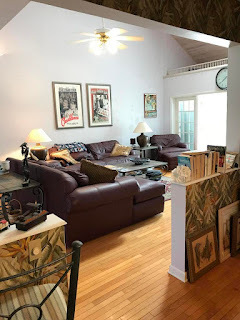 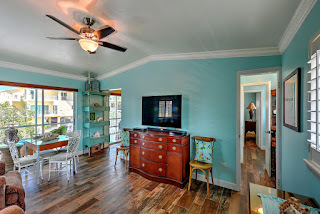 2 bedrooms, 1,5 baths 1080 SF living space. 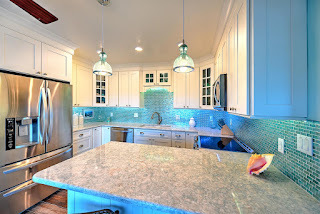 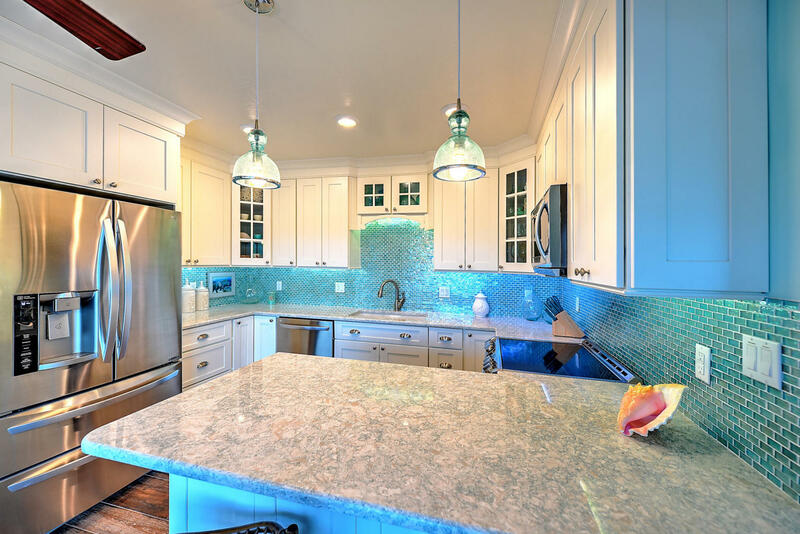 Moon Bay consists out of condos and townhomes, this is one of the few desirable townhomes. 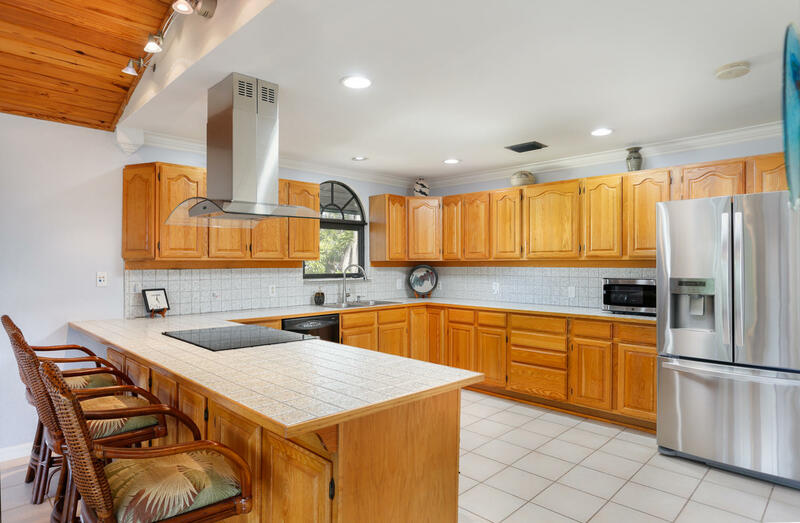 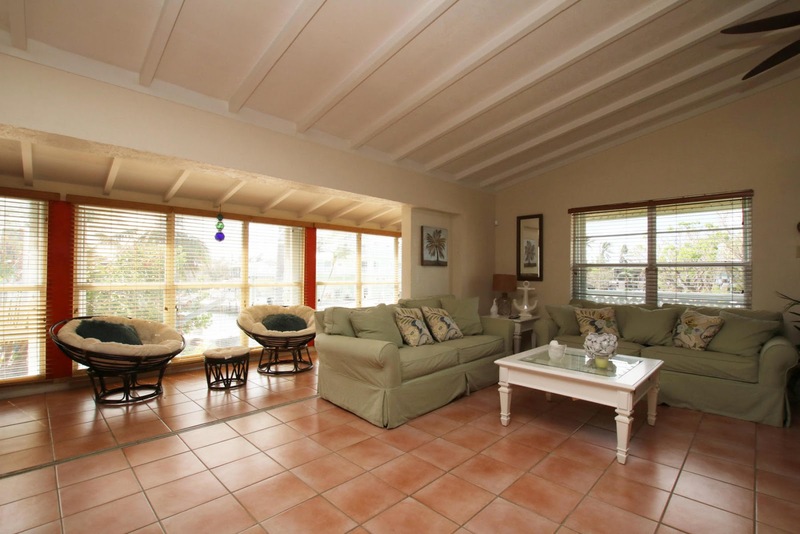 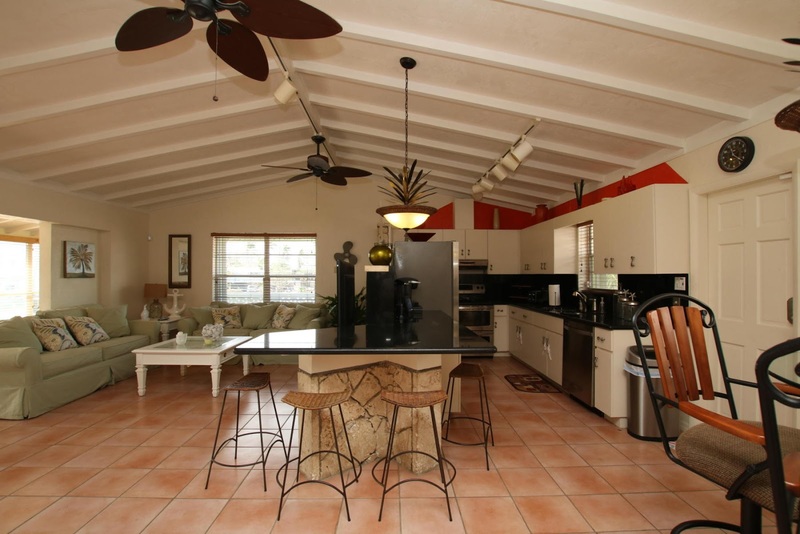 This is a CBS/Frame 4 bedroom, 3 baths house with 2900 SF living space on a 15K SF lot. 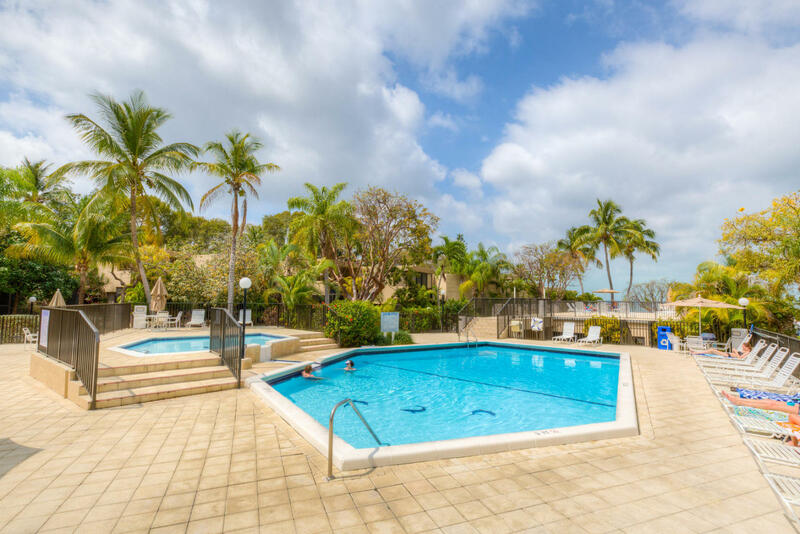 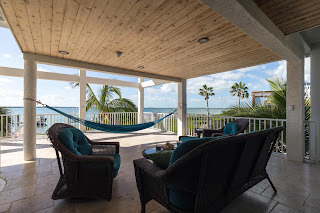 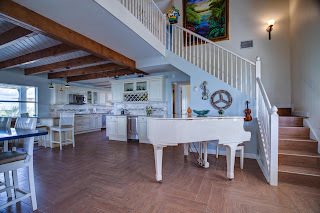 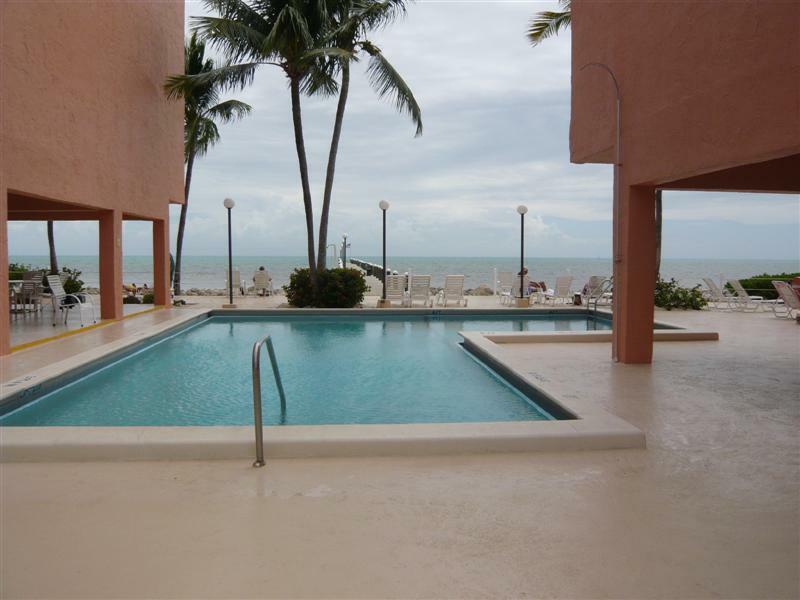 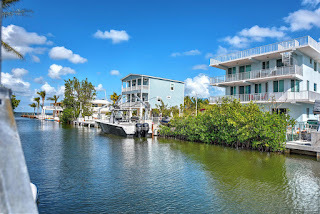 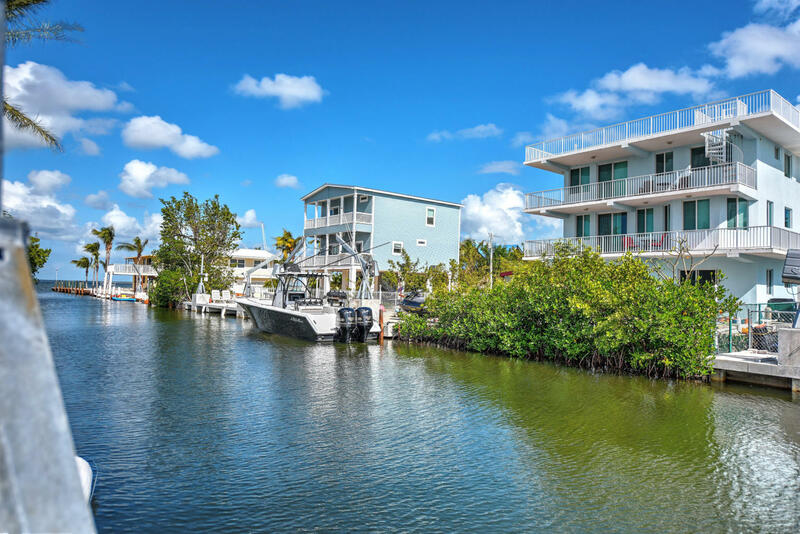 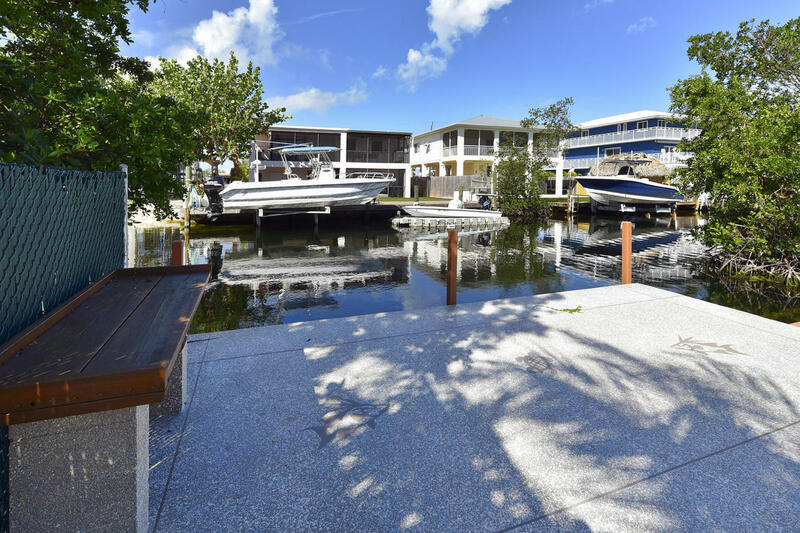 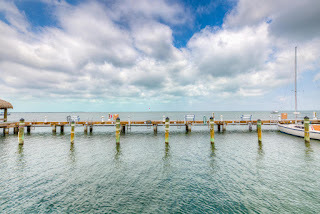 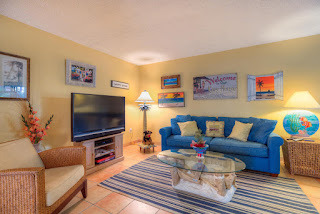 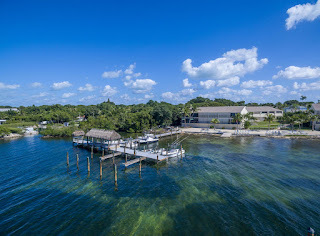 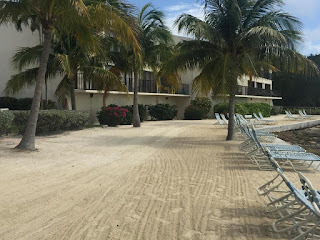 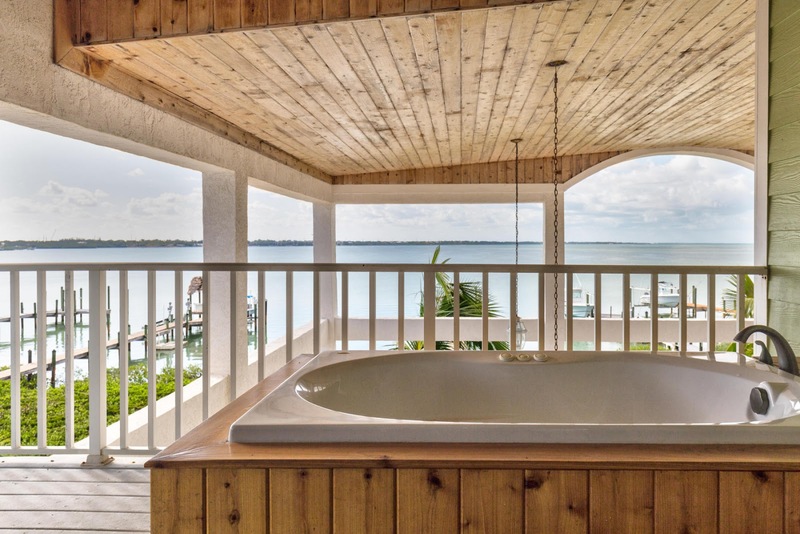 Two condos on Plantation Key. One is in Plantation by the sea at MM 87 on the Ocean side and the other in Executive Bay Club at MM87 on the Bay side. 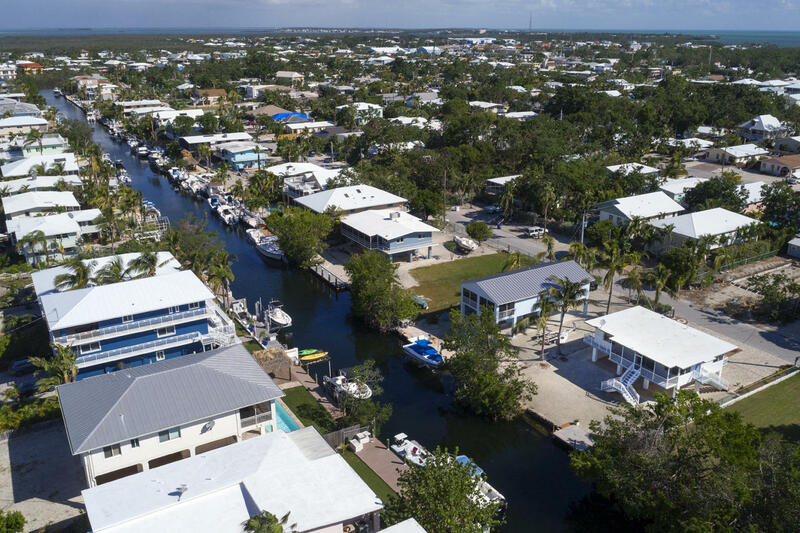 To give you an idea of the market after Irma. Two new listings Great deals! 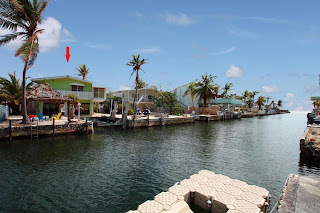 This is a 2/1 witrh 1/1 down and 1/1 up on a wide canal with 75' dock, ready to be occupied and you could certainly expand in the future if you wanted to. 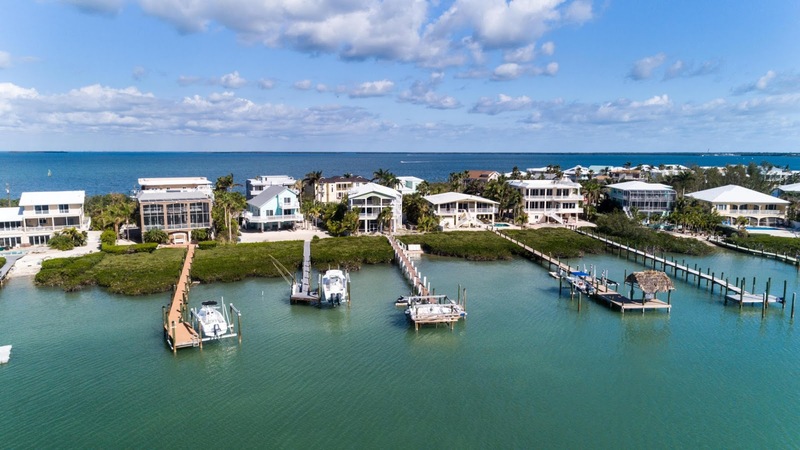 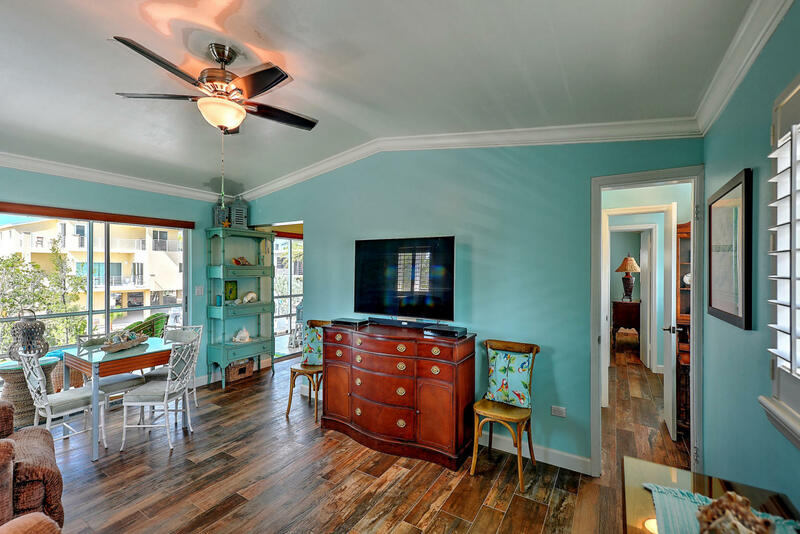 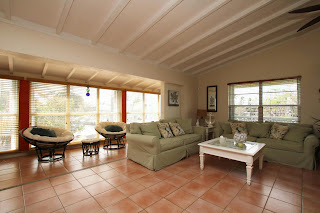 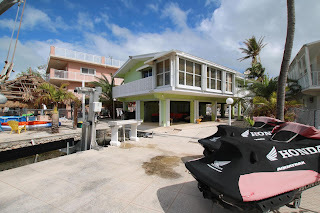 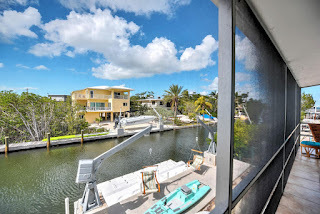 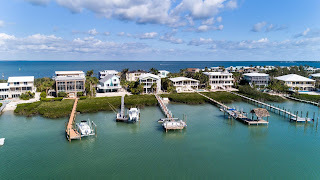 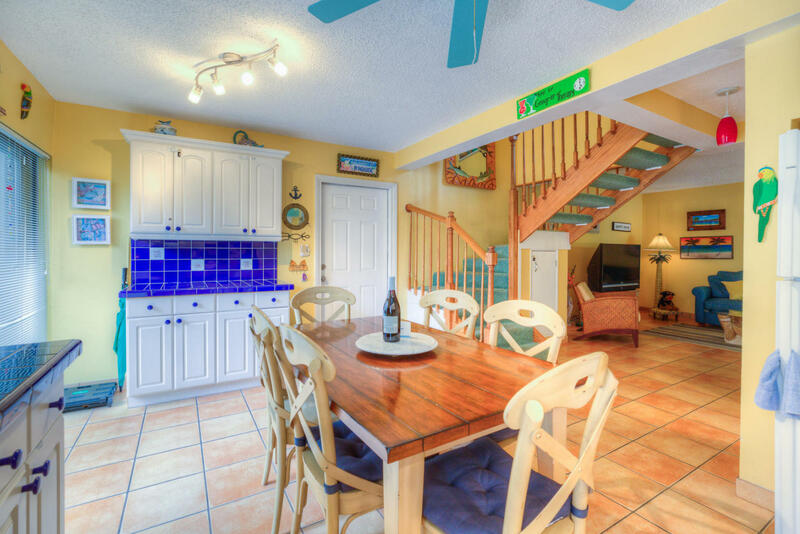 Priced at 650K it's one of the lowest priced canal front houses on the market. It won't last, don't wait. 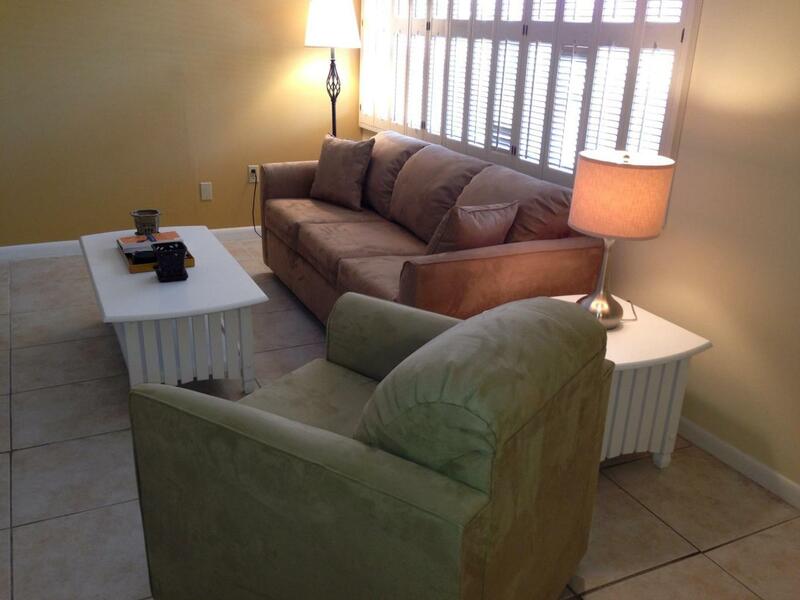 2/2 located directly next to Founders Park with first come, first serve dockage this is a great buy.